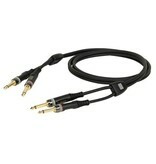 Home / Jack 2 mono/ Jack 2 mono 0,75m 6mm unbal. 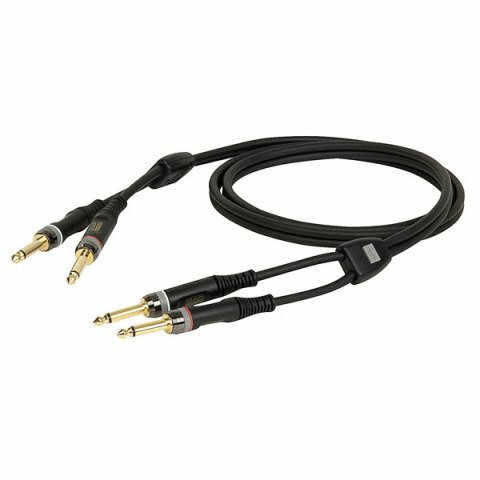 DAP Audio Jack 2 mono/ Jack 2 mono 0,75m 6mm unbal. 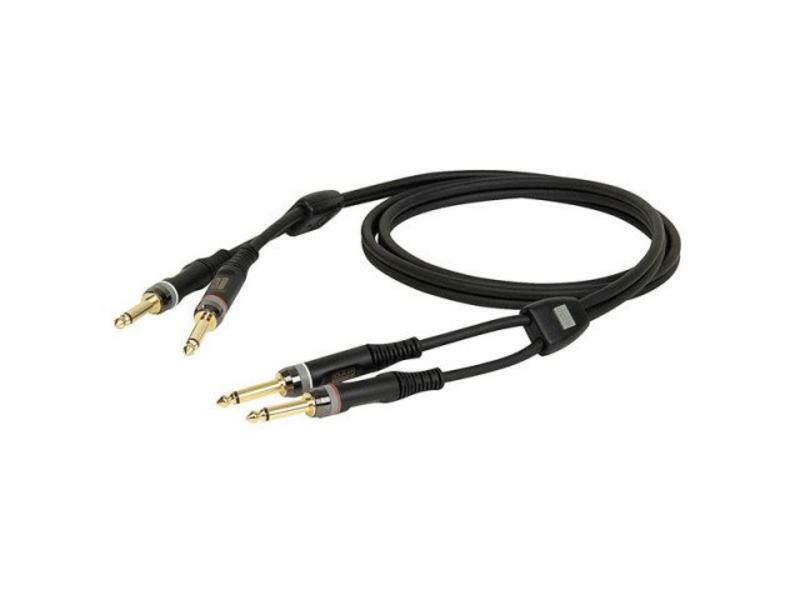 Jack 2 mono/ Jack 2 mono 0,75m 6mm unbal.